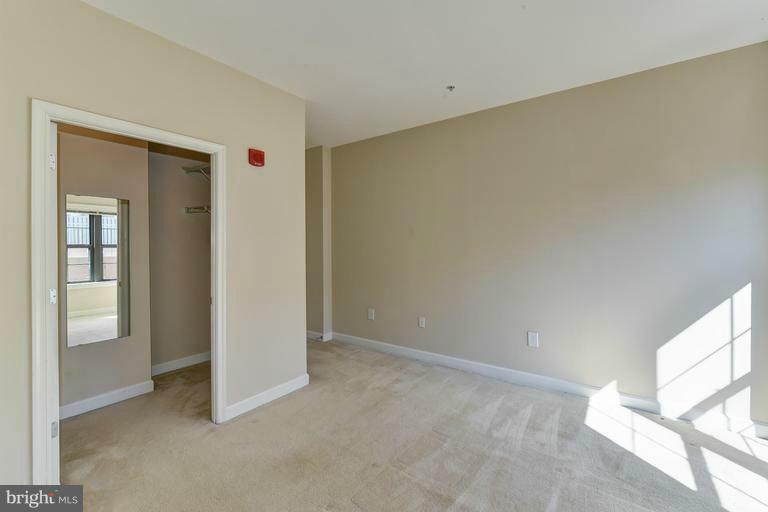 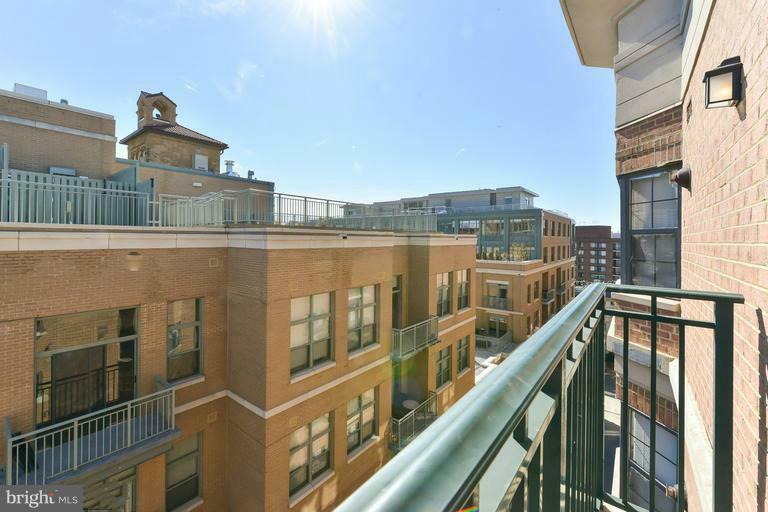 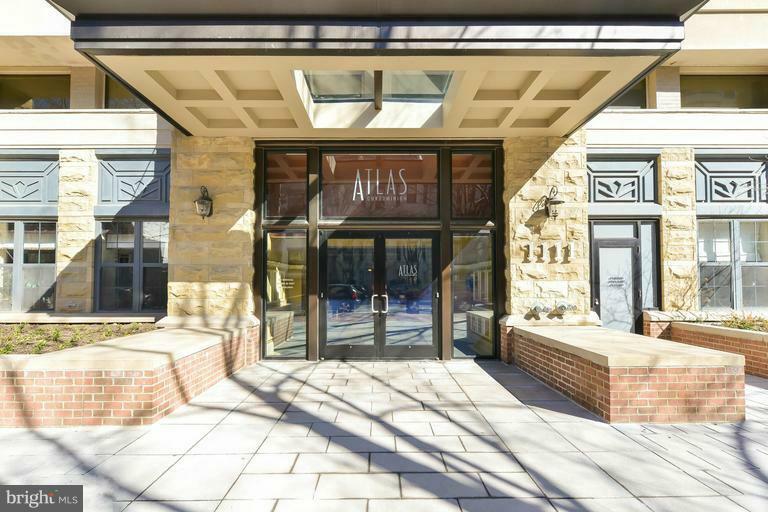 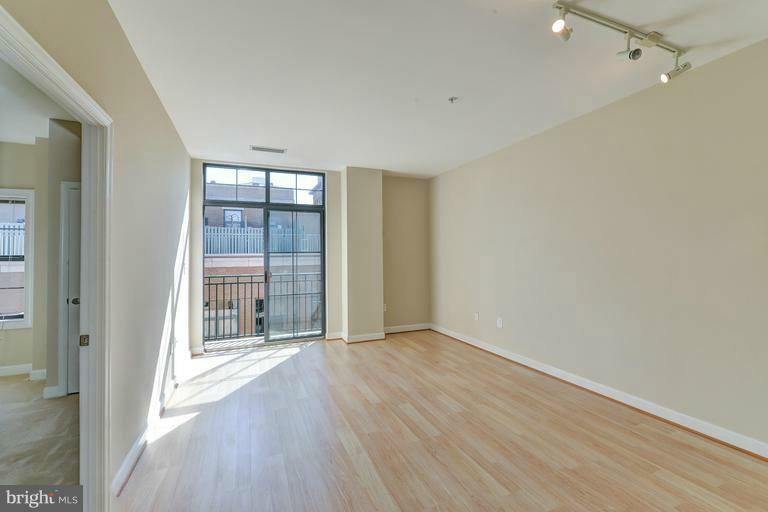 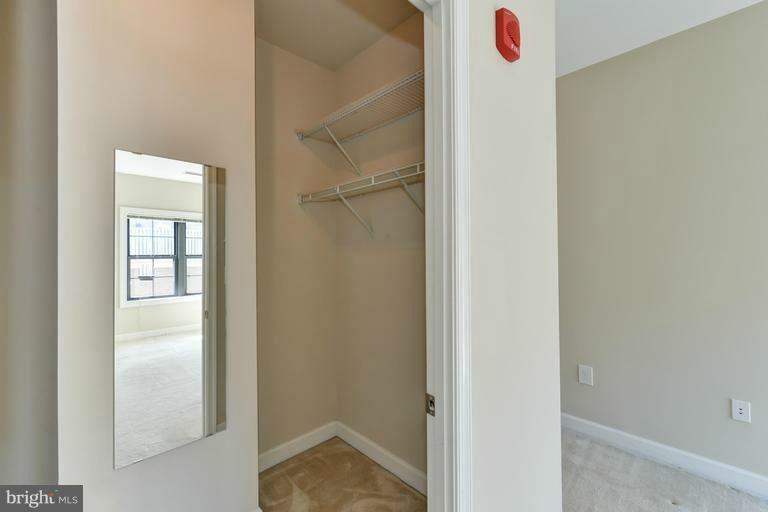 Bright + spacious 1BR+Den/2BA high floor condo at the Atlas! 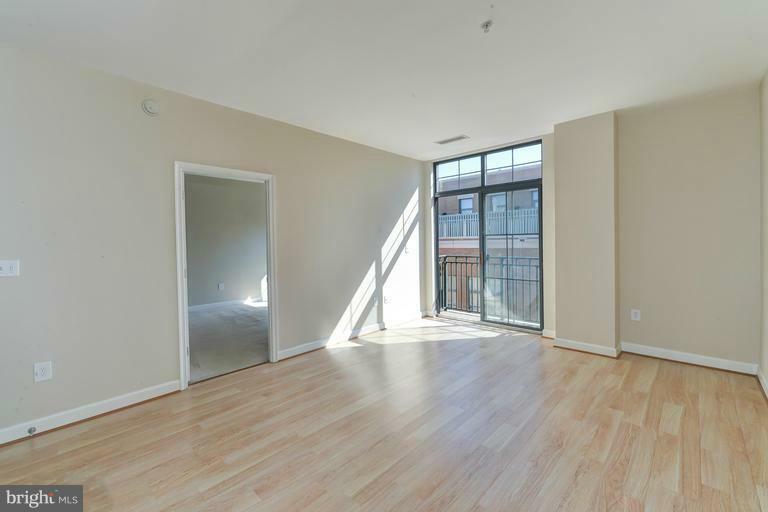 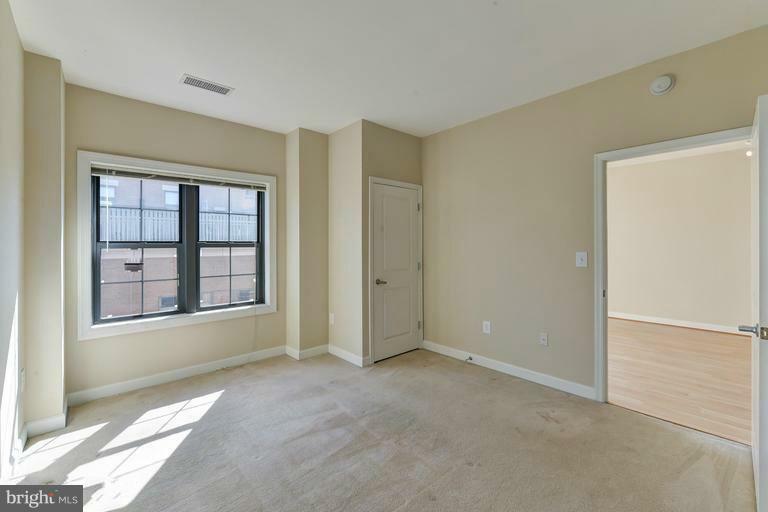 hardwood floors and large windows. 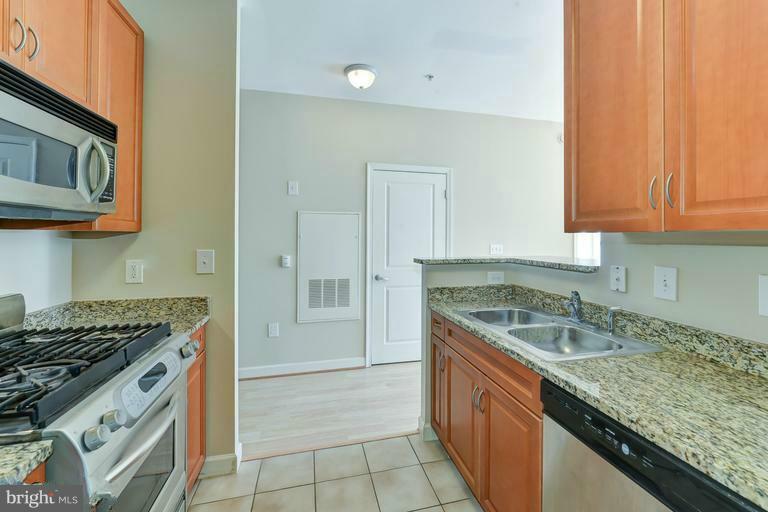 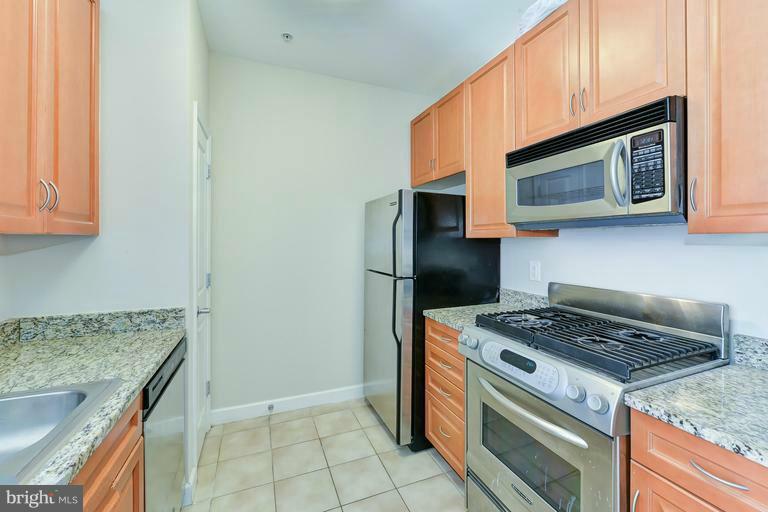 Updated kitchen with stainless steel, granite & gas cooking opens to airy LR w/ Juliet balcony. 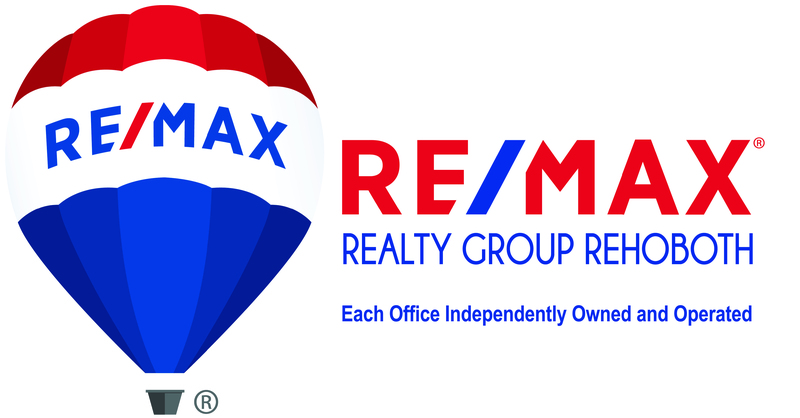 MBR includes walk-in & attached BA. 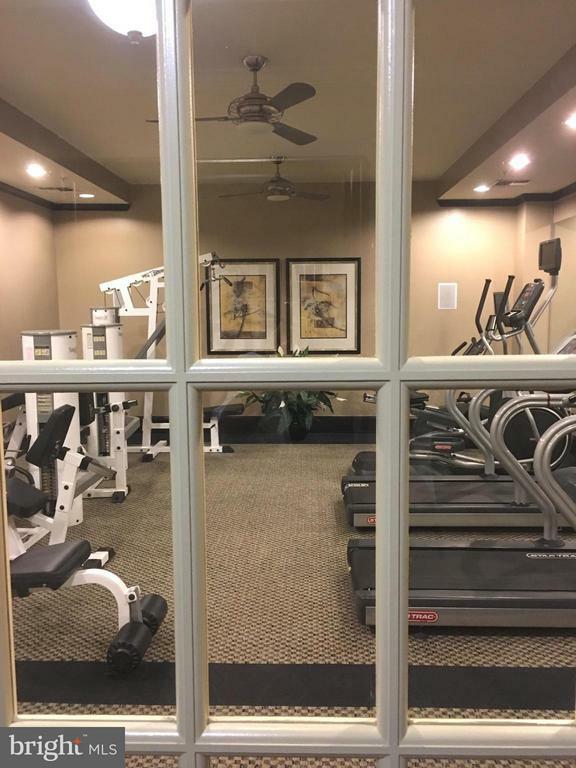 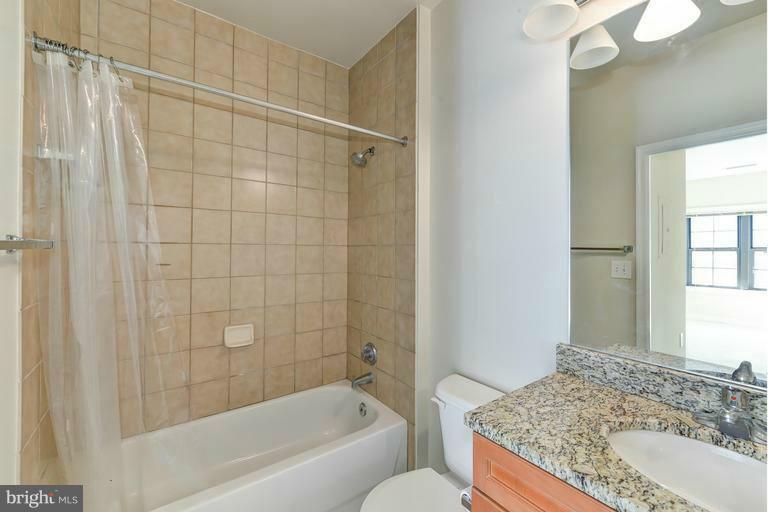 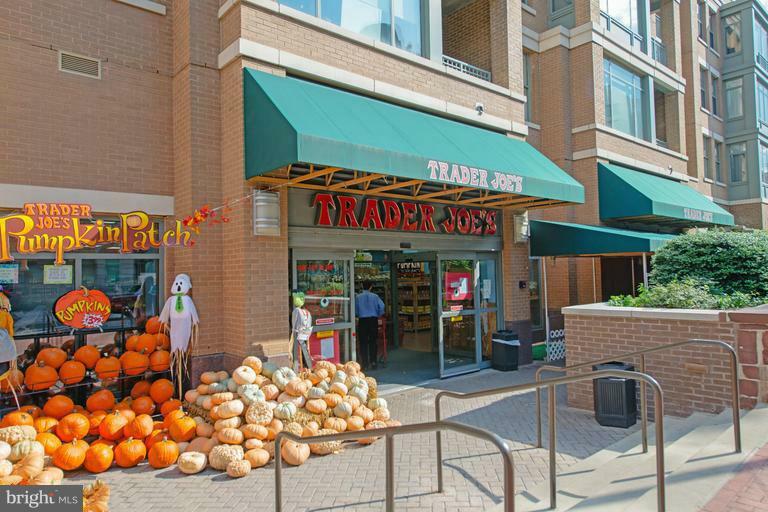 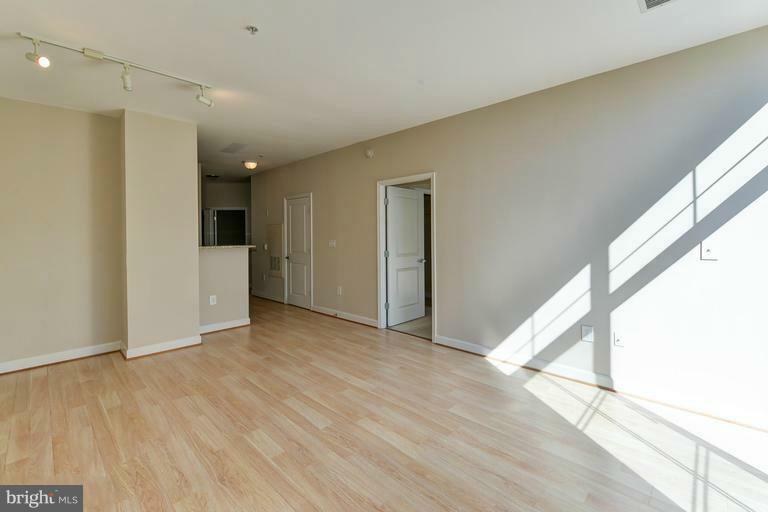 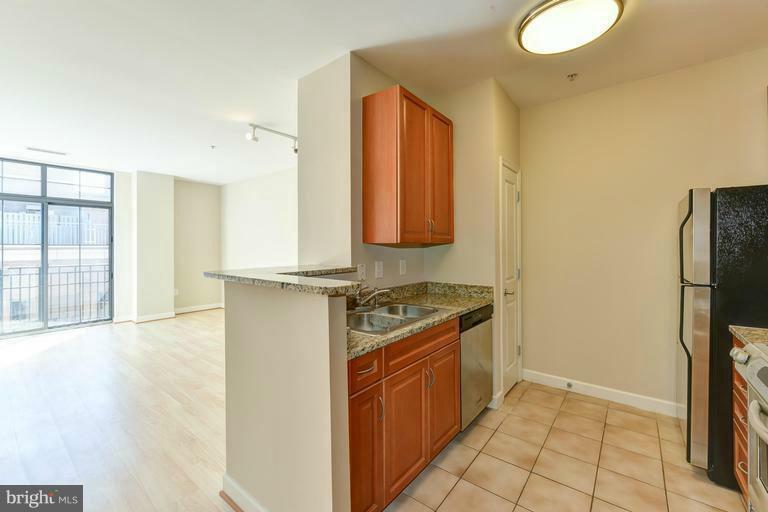 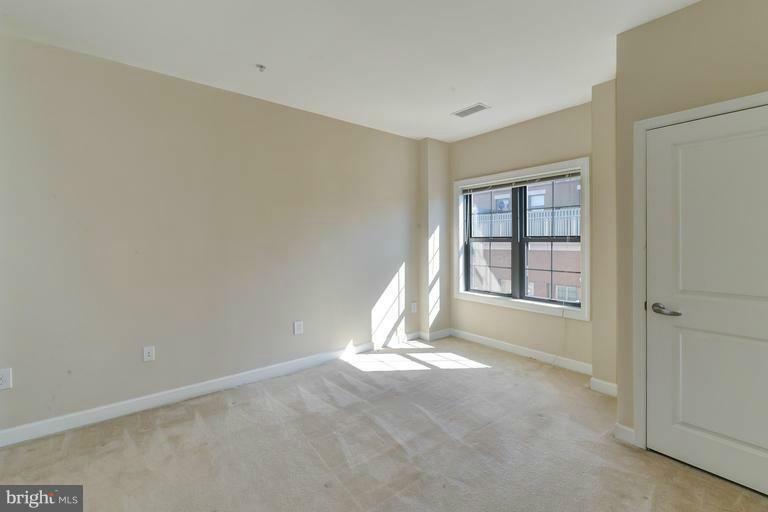 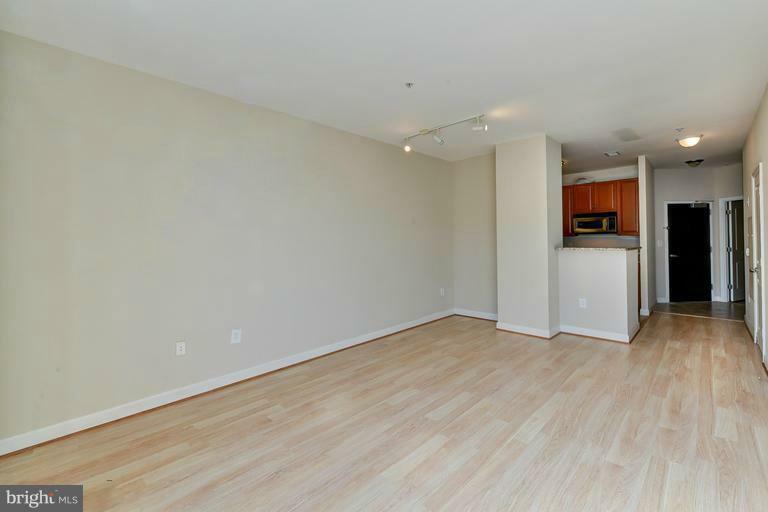 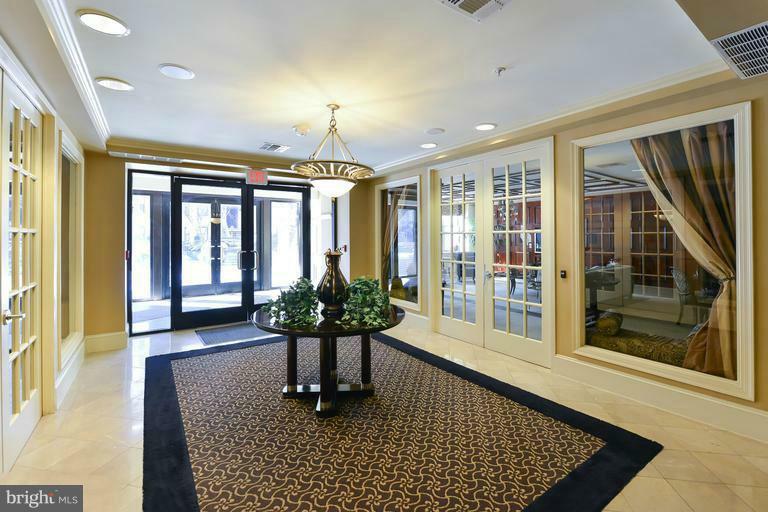 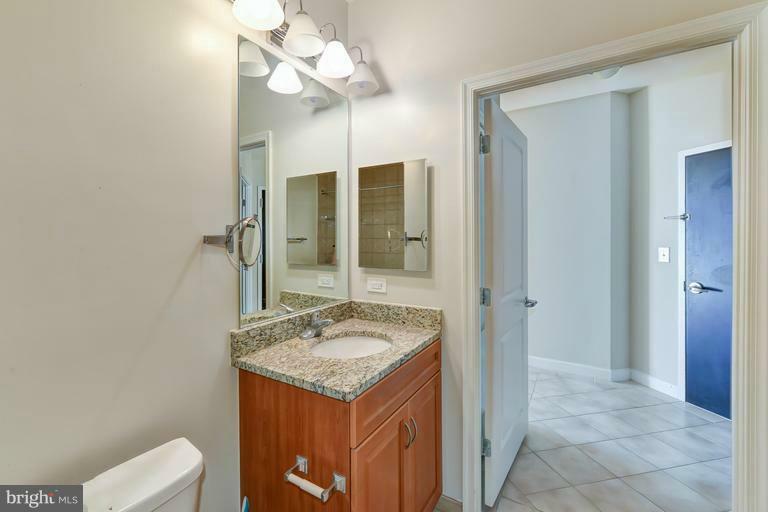 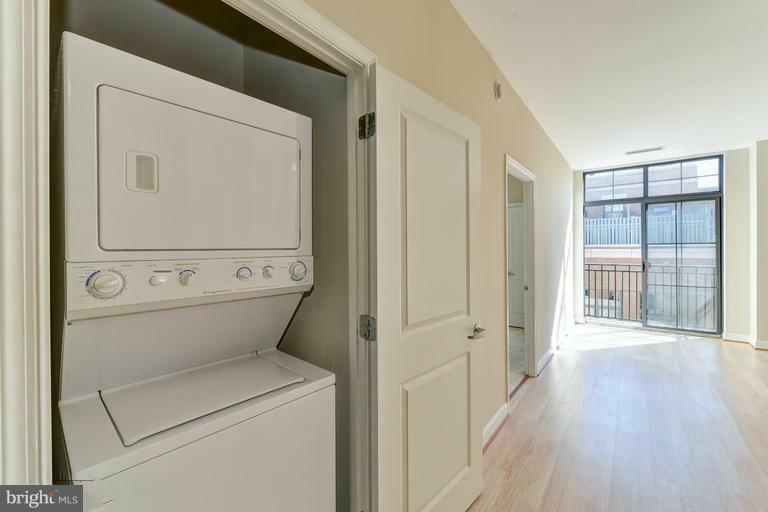 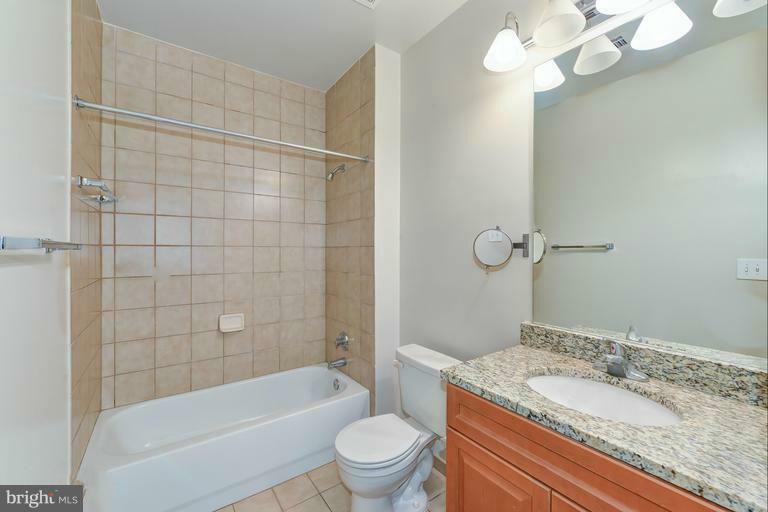 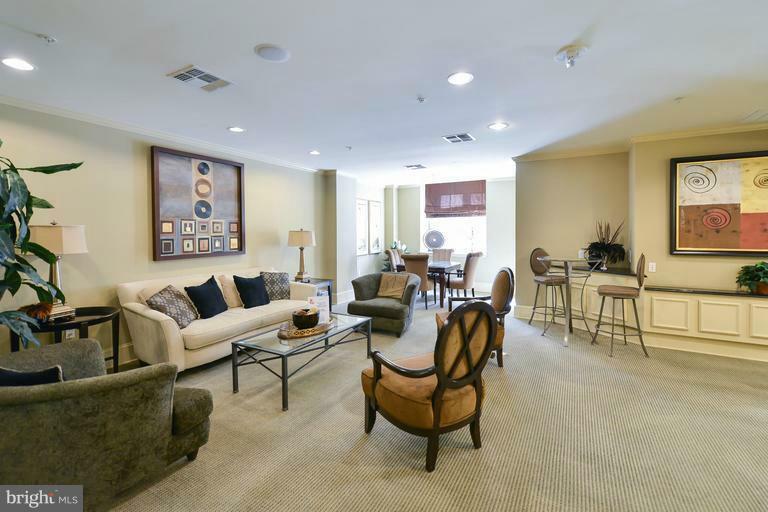 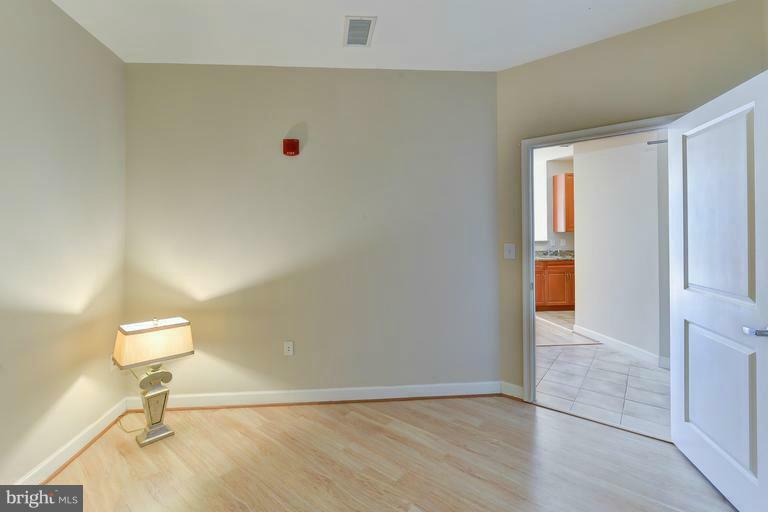 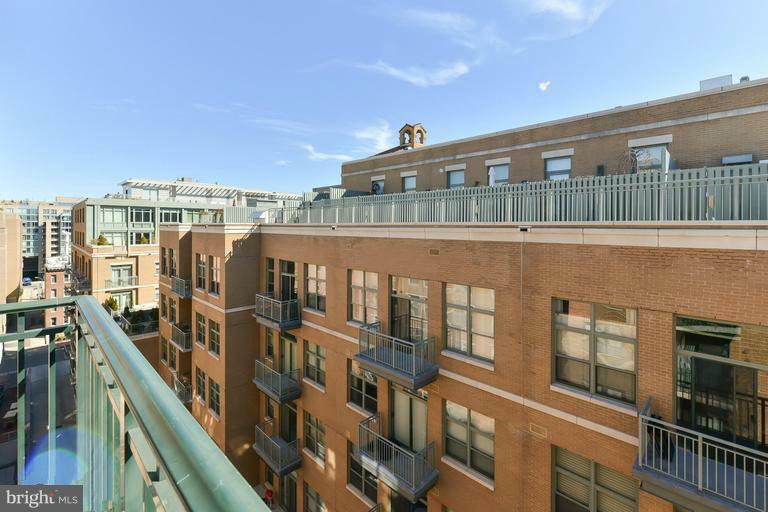 Excellent location: moments to Trader Joes, Foggy Bottom metro & more! 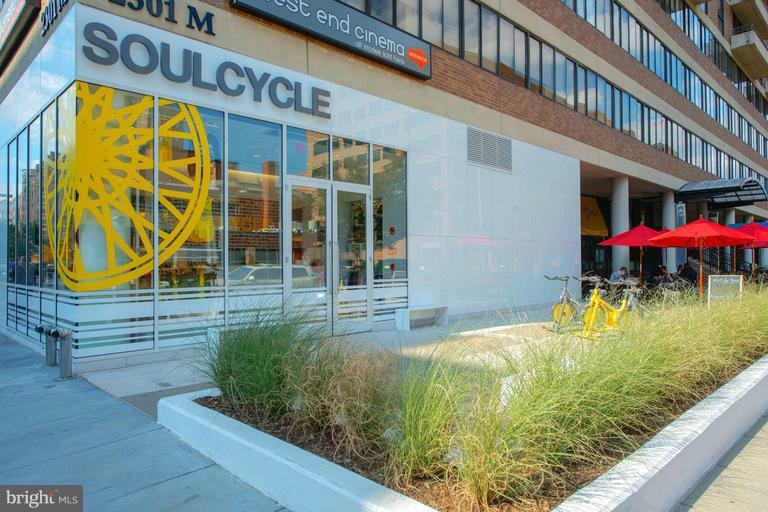 Assigned parking included.